Yes , we have just moved to stay in Sendai. We are grateful for our stay at KHC in Kesennuma , living in a dormitory for 3 and a half months. There are absolutely no apartments or houses for rental in Kesennuma so we decided to move to Sendai. 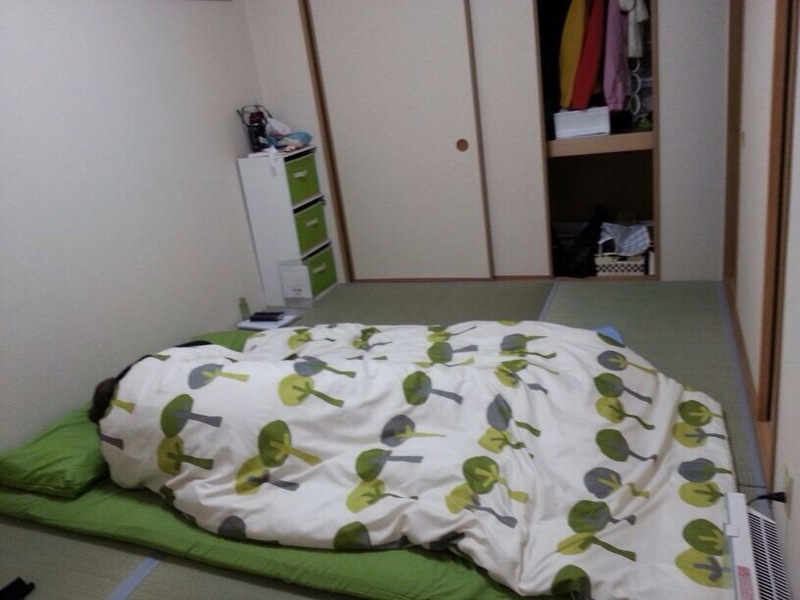 Looking for accommodation in Sendai was a culture and spiritual learning experience . We found the first apartment we like through a property agent but our application to rent was rejected because the landlord does not want to rent to foreigners ( at first we were flabbergasted but later learnt that in Japan , tenant has more rights so landlord is careful to select tenants . Also in the past some foreign tenants have given a bad reputation so landlord are reluctant to rent to non Japanese. 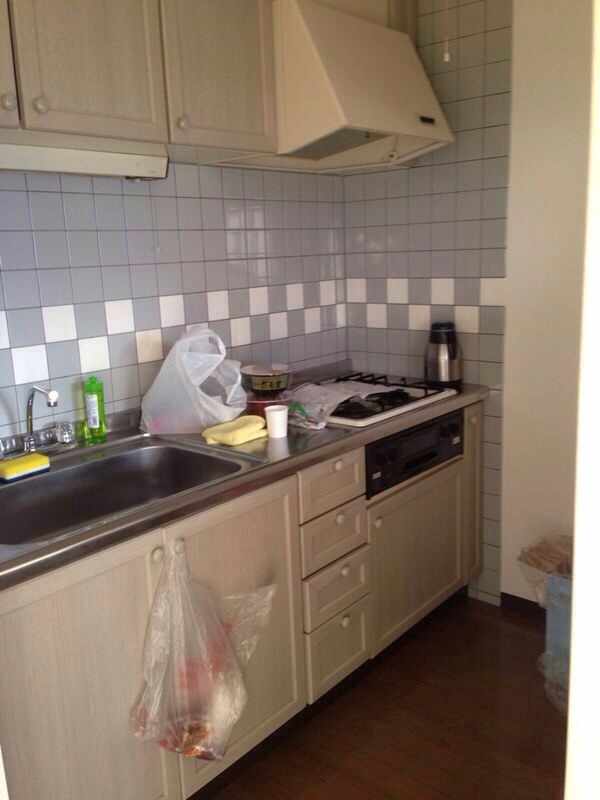 There is also a shortage of housing in Sendai area so landlord can afford to be selective if tenants. We prayed and our intercessors also prayed for us. We went house hunting again and found a house which we all like. This time the landlord was willing to rent to foreigners so we thought deal done. When we sent in application to to rent , we were rejected again, this time the landlord is not happy with our guarantor . ( in Japan tenant must provide a local guarantor to the contract whom the landlord is comfortable with ). We were feeling frustrated with the letdown. We dont have many friends in Sendai whom we can rely on to be our guarantor. So it is back to looking for house again and praying. 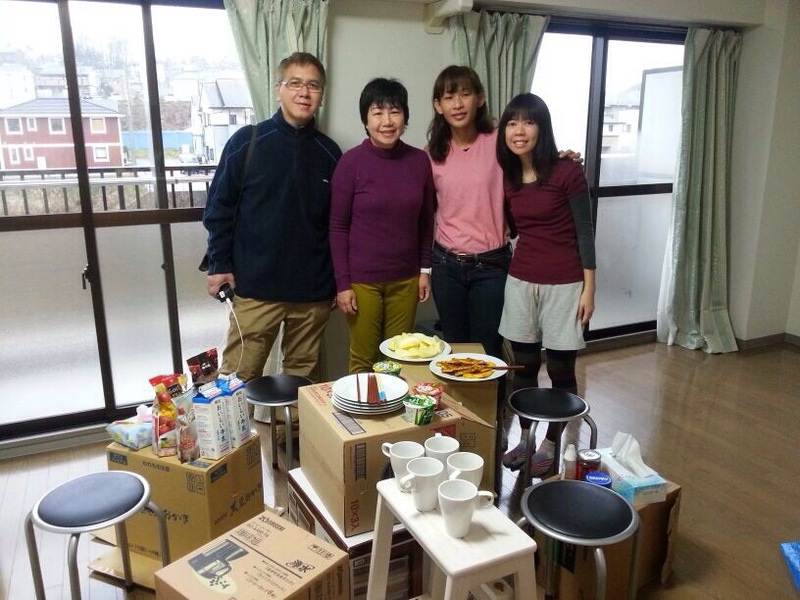 Thank God we have our interpreter Yuko Ueda with us to search for property agents , arrange viewing , take us to view the potential houses ,fill up the application forms and negotiate with agents etc… It is hard work trying to rent a house to stay. We were not deterred by 2 unsuccessful attempts ( upset yes 😣 ). So back to looking for houses again and this time we found an english speaking property agent and he helped us to find a very nice 1000 sq feet apartment which is near Sendai station. Very well renovated and not easy to have such a good size apartment for the whole team to stay together. Landlord is willing to rent to foreigners. Great , this must be the unit God is bring us to. So we sent in our application. We were rejected again because landlord not happy that a married couple is staying with single ladies in the same apartment. ( what kind of reason is that for rejecting us ? ) Upset but continue to give thanks. Three months have passed and we havnt found a place to stay. One day we went to serve at Operation Christmas Child ( packing christmas gifts for children affected by Haiyan typhoon ) and met Ayako , the co-ordinator. We shared with her our problems with housing and she straight away volunteered to get her local company to be our guarantor and arranged for her property agent to look for us. Within a week the agent found us 2 apartments which we like and another week for the rental application process with no questions ask. Praise God we just moved into our new apartments . Each 600 sq feet. Now we realised that when we were not successful in all our previous attempts to rent , it was God’s way of leading us to the best place to stay. Our apartment is just 10 mins walk to the subway station. There are 70 units in our block and there are several blocks and houses all around us. We will be making many new friends …that is another story. What you are experincing is not new, as Lincoln and family went through it all, furthermore with 4 children in toll. They have to stay in dorms too. The children had to walk for 30 minutes to station to go to school, rain or shine. But God is good as through that “period” of refining….our grandkids are now very independent and also able to help others along the way. Veronica is now in the Philipines helping in an orphanage, her school have sent a team with 3 teachers. She is enjoying her work there and learning to look after babies and toddlers. Thursday Fellowship have been suspended in Dec. Plans for 2014, we hope to have a schedule-planned so that each of us will have an opportunity to lead and share. We remember you and your team often. May you find “substitute” families, as you spend your first Christmas away from your “real” families, as blessed and joyious. Expect great things from Almighty God, and great things are also expected of you in 2014.